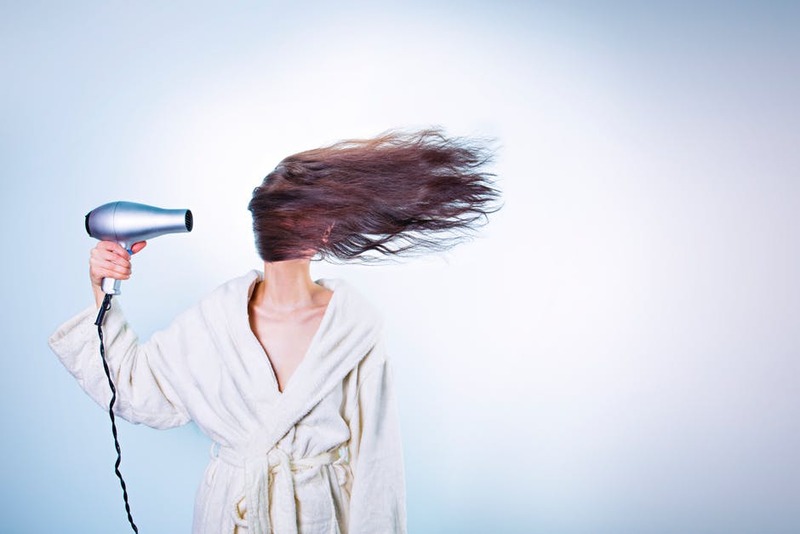 Hairdryers are a must-have beauty tool, and like most things, the technology changes all the time. For fabulous and on trend hair, you want to have the latest and the best hair dryers you can get while saving some money too. 2017 saw a lot of new hairdryers being brought to market. But which ones came out on top? BaByliss released their 5548U Dry and Curl Diffuser Hair Dryer for around the £23 mark. Described as being perfect for girls with curls; the diffuser included is perfect for enhancing those beautiful bounces. BaByliss also brought out their SalonLight 2100 model, that has been praised for the speed in which you can dry most types of hair. It’s lightweight, too, so you can style with ease and comfort. If you’re unfortunate enough to be like me and have seemingly uncontrollable frizz, then look no further than the Nicky Clarke frizz control hairdryer. It’s powerful and easy to use leaves you with a shiny and salon-quality finish without the price tag to go with it! Definitely the best buy for 2017. John Freida, the Frizzy Ease guru’s themselves, also brought out a dryer to take that wild mane; the Frizz Ease Salon shine dryer. It comes with a diffuser to enhance natural curls, and leave you looking ready for a night on the town or a strut down the catwalk. GHD, known for their world-class hair straighteners, brought out a hair dryer that claims to straighten while it dries. 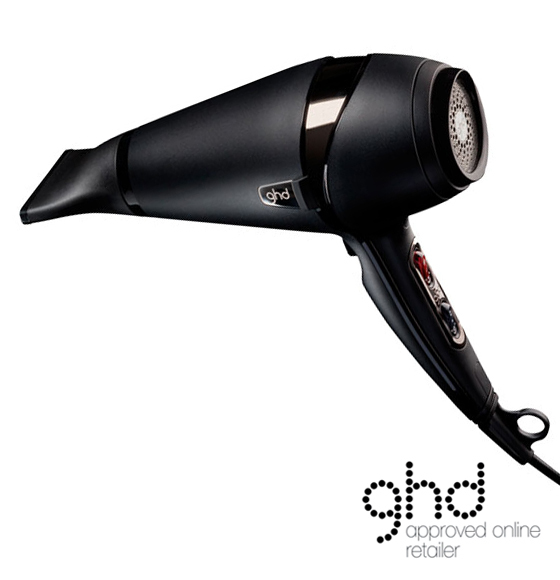 The GHD Air Hair Dryer has similar technology to their infamous straighteners and will give you beautifully straight hair using a wide nozzle attachment. 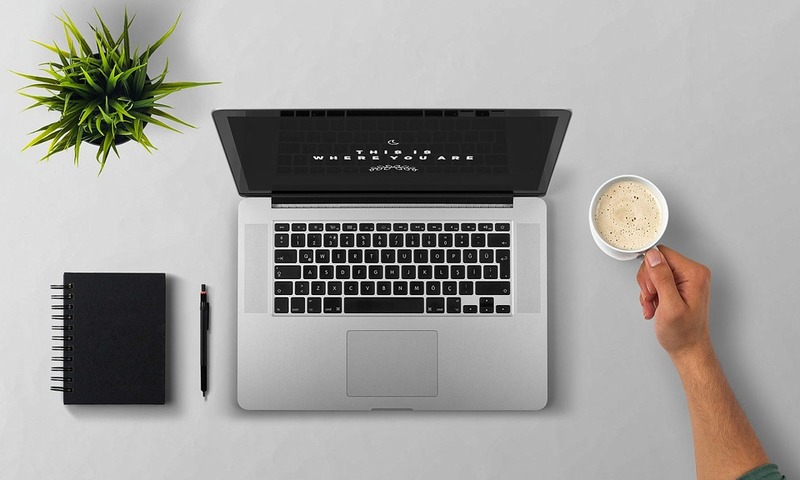 Though a bit more pricey than some of its competitors, retailing at around £99, it appears to be worth paying that bit extra for a professional finish. 2017 saw plenty of dryers being released to suit all types of hair. Whether you want to enhance your curls or have beautifully sleek hair, you’re covered!